UK-listed online gambling operator Betfair saw double-digit gains across the board in its fiscal 2015 results. 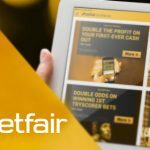 On Wednesday, Betfair turned in its preliminary results covering the 12 months ending April 30, which showed revenue up 21% to £476.5m, earnings up 32% to £120.2m and operating profit up 53% to £94.3m. Betfair says the earnings figure would have risen 53% but for the UK’s new 15% online point-of-consumption tax (POCT), which didn’t kick in until Dec. 1 but still took a £19.2m bite out of 2015’s numbers. 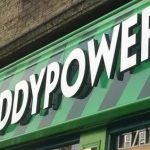 Betfair warned that it would have taken a £47m hit had the POCT and the new Irish online betting tax been in place the whole year. 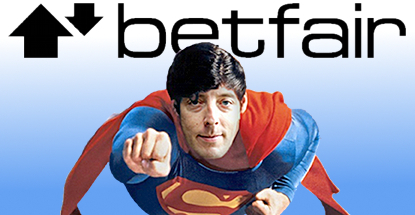 Betfair CEO Breon Corcoran (pictured) called fiscal 2015 an “excellent” year for the company. 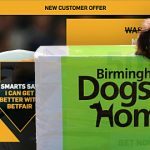 Corcoran said the excitement surrounding last summer’s FIFA World Cup had allowed Betfair to “engage with many new customers and gain trading momentum” that has continued through the rest of the year. 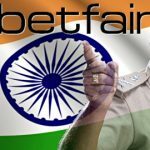 Full year revenue from Betfair’s ‘sustainable’ markets – the UK, Ireland, USA, Italy, Denmark, Malta, Spain and Bulgaria – was up 27% to £388.5m. Sustainable markets accounted for 82% of 2015’s revenue, up from 78% in fiscal 2014. Revenue from ‘other’ markets rose by £500k to £88m. Betting handle on Betfair’s mainstay exchange rose 5% to £55.3b while its fixed-odds sportsbook saw handle rise 140% to £1.2b. Betfair characterized its fixed-odds business as “central to new customer acquisition.” Betfair no longer provides individual revenue reports for its different sports products, but total sports revenue was up 17% to £328m while gaming revenue rose 34% to £88.5m. The number of customers cross-sold from sports betting to gaming doubled. Active customer ranks rose 52% to 1.7m and new customer acquisition improved 65% thanks to an extra £28m investment in marketing and customer bonuses. Overall mobile revenue rose 97% to £157.4m. Mobile accounted for 71% of sportsbook revenue, up from 56% in 2014. Mobile’s share of gaming revenue was 33%, up from 21%. Betfair’s US operations saw revenue rise 29% to £58.8m, with £5.5m coming via its New Jersey online casino. The TVG horseracing operation generated betting handle of £1.1b, compared to £1b for Churchill Downs Inc’s advance deposit wagering site Twinspires and £600m for Xpress bet. Nearly half (48%) of TVG customers used its mobile product last year. Betfair expects great things from its recent acquisition of the HRTV broadcast network, which boosted TVG’s number of annual live races from 27k to 40k. Corcoran told analysts that Betfair may look to offer its exchange product to other operators on a B2B basis. 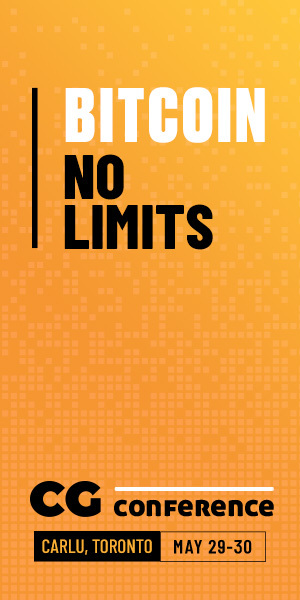 Corcoran cited Betfair’s ongoing support of the Betfair Australiasia joint venture, of which Crown Resorts assumed full ownership last year, as a potential “prototype” for expansion into other international markets. Betfair increased its full-year dividend by 70% to 34p but its shares closed out Wednesday’s trading down nearly 4% to £24.16. 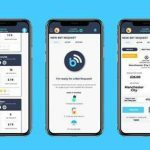 Some analysts are worried that Betfair’s sky-high share price won’t withstand a full year of increased taxation with no World Cup to drive revenue.